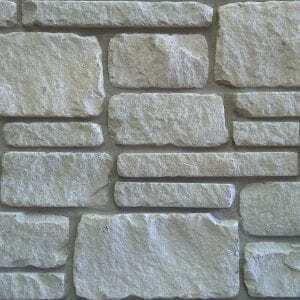 Mojave stone is a unique blend of tans and off-whites with a few darker tan stones. 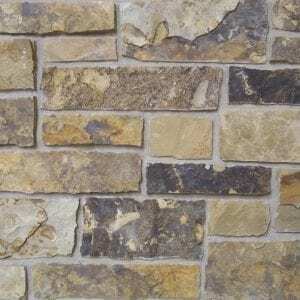 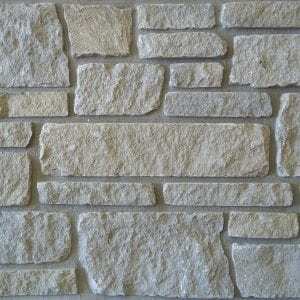 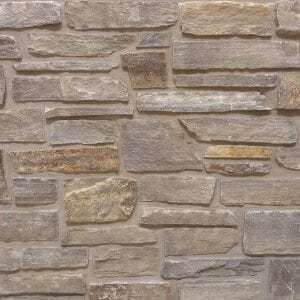 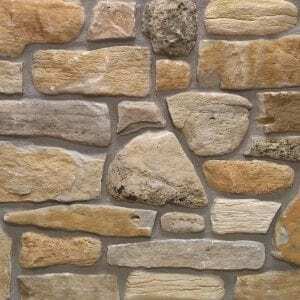 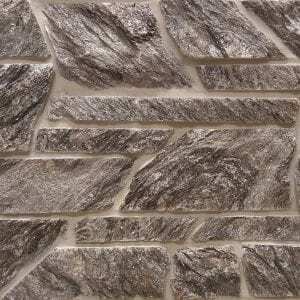 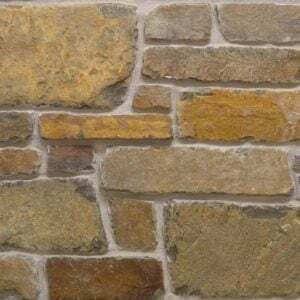 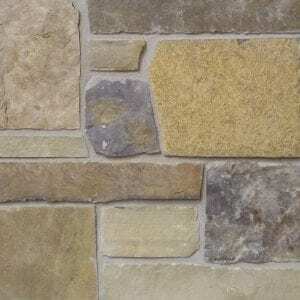 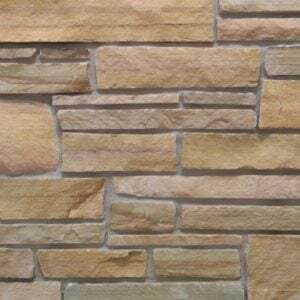 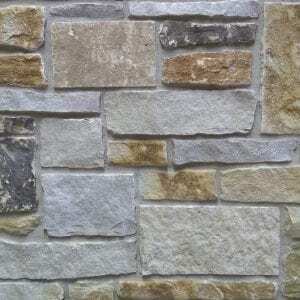 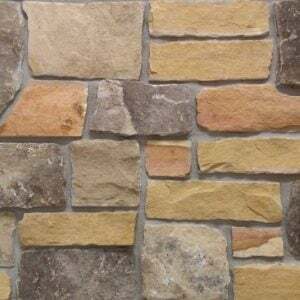 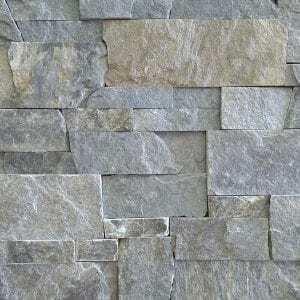 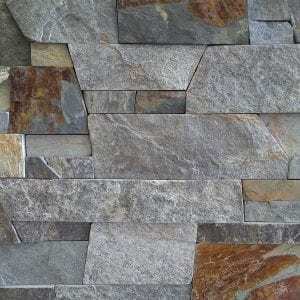 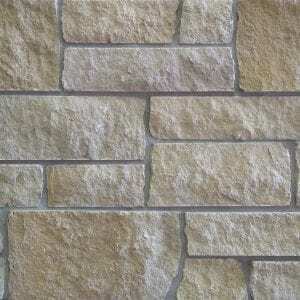 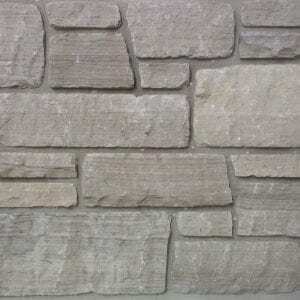 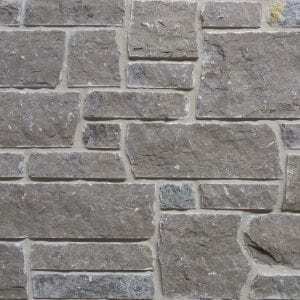 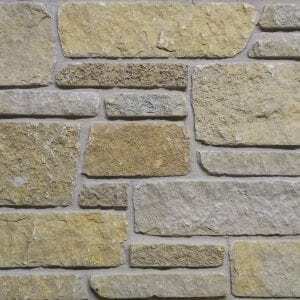 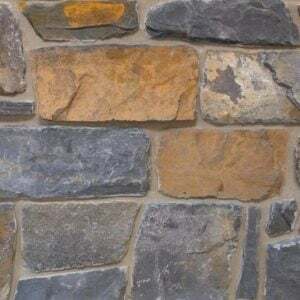 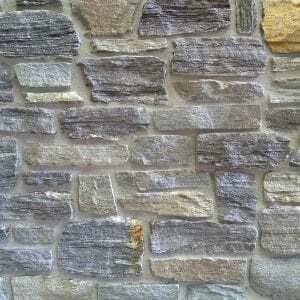 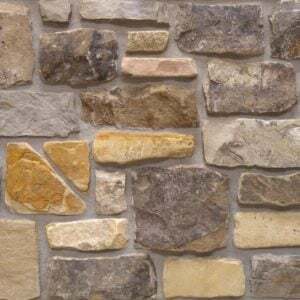 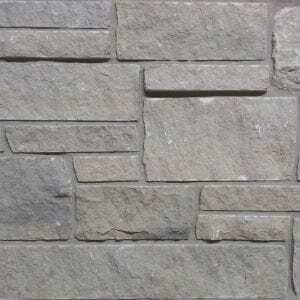 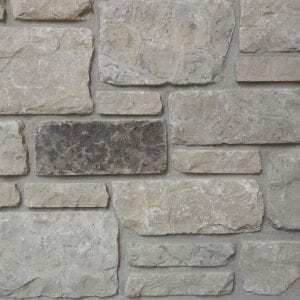 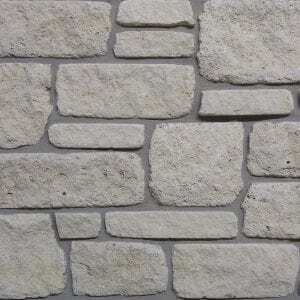 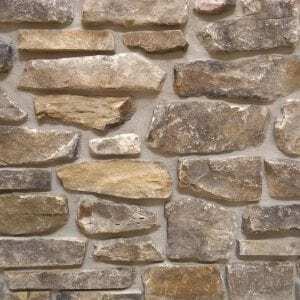 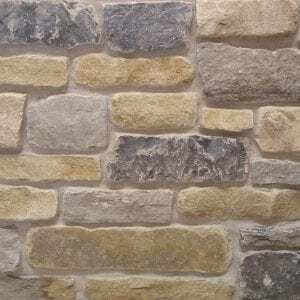 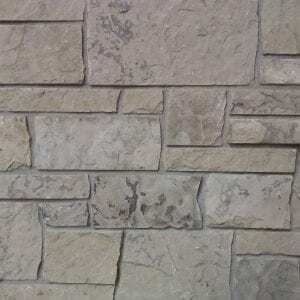 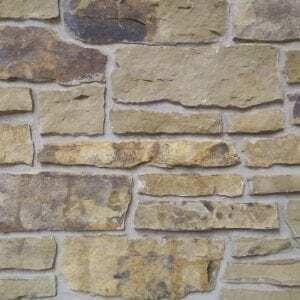 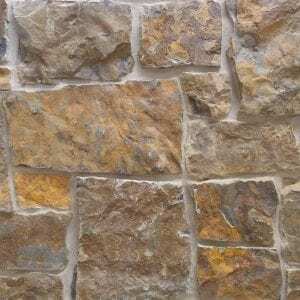 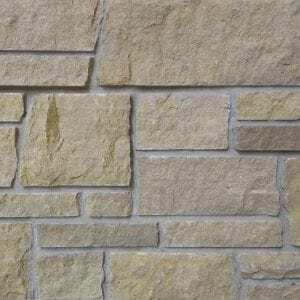 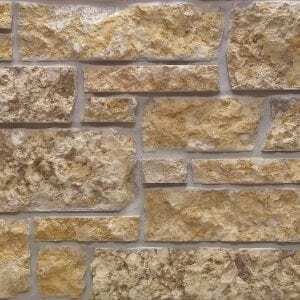 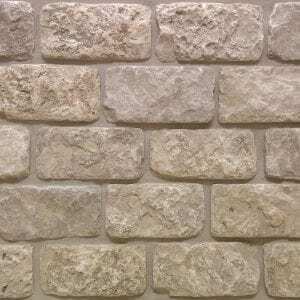 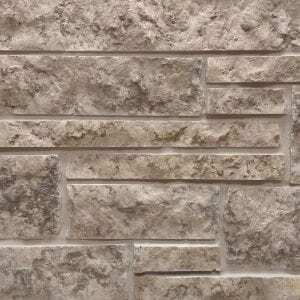 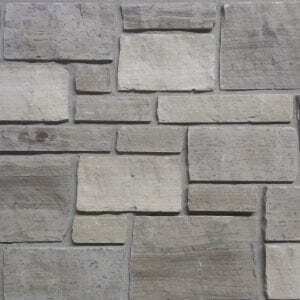 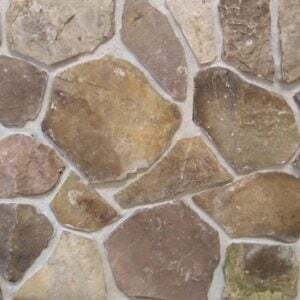 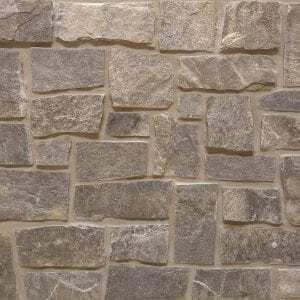 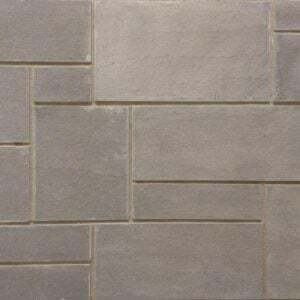 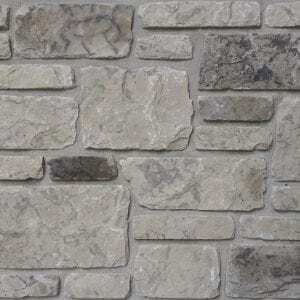 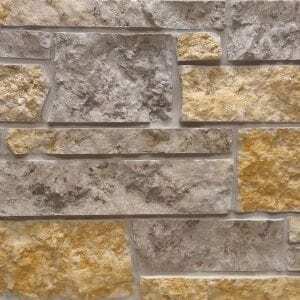 This natural stone veneer comes in various rectangular shapes with mostly squared edges that work well on large and small projects. 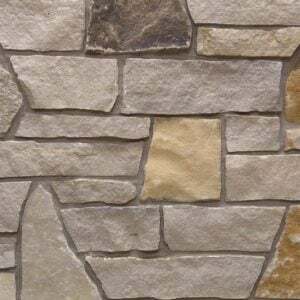 The natural looking edges create a random pattern that goes well on fireplace surrounds, accent walls, and even exterior siding. 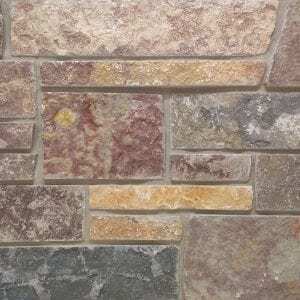 The light colors and various textures of Mojave stones will bring a bright, welcoming feeling to rustic and contemporary homes and businesses.